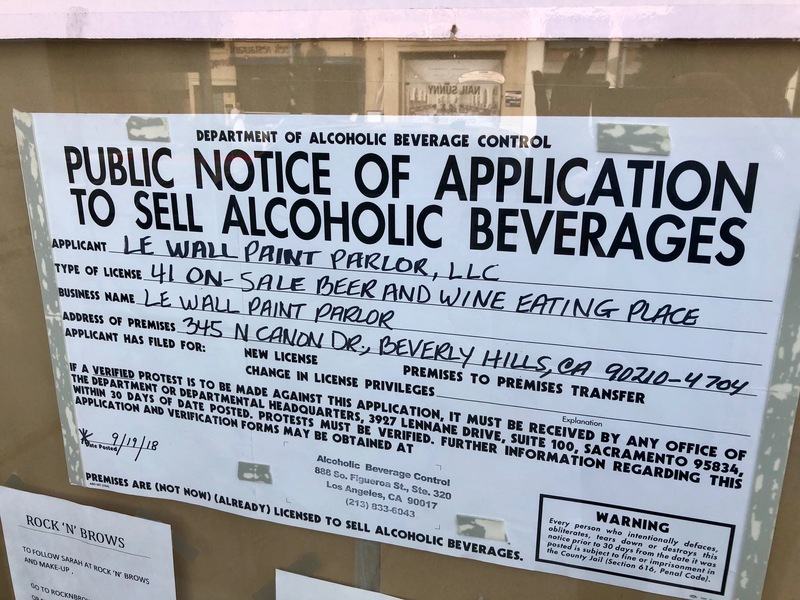 “Le Wall Paint Parlor” Coming To Beverly Hills? 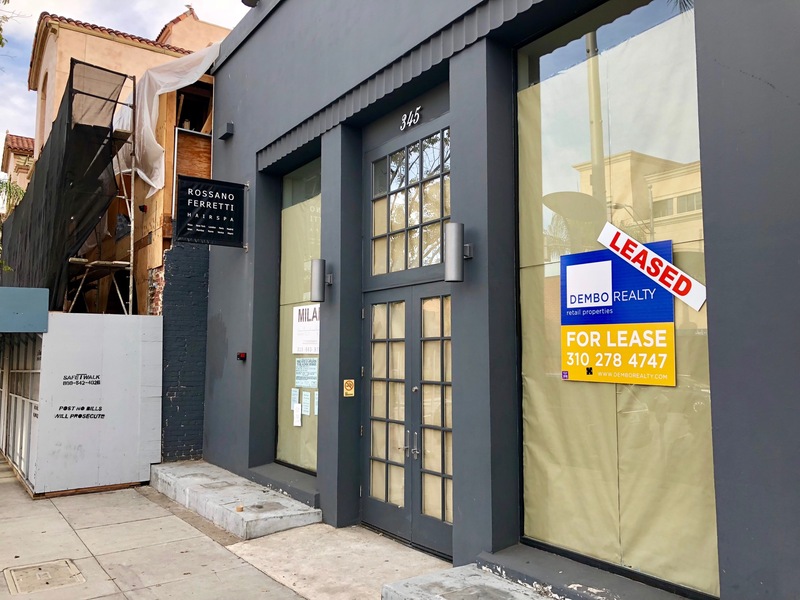 This entry was posted in News and tagged Beverly Hills, Canon Dr., Le Wall Paint Parlor by toddrickallen. Bookmark the permalink.